This 2×700 MW power plant order, valued around $321 million, is the company’s third contract in the nuclear power sector, a company statement said. The scope of work involves construction of main plant buildings, structures and other associated works of Gorakhpur Haryana Anu Vidyut Pariyojana – 1 & 2, as per the statement. “Once completed, this project will provide much needed power supply to the region and ensure developmental initiatives receive an impetus. 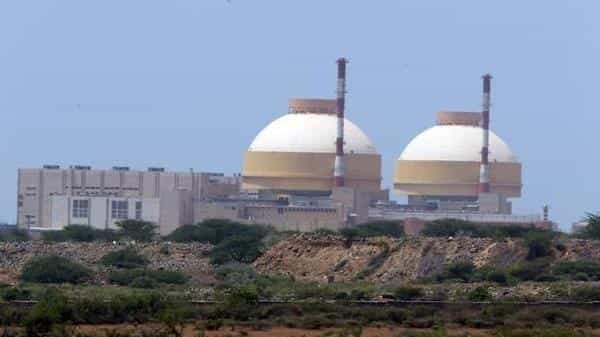 TATA Projects believes that nuclear projects provide a clean source of power thereby ensuring a more environment friendly future,” Tata Projects COO-Industrial Systems Satyanarayana K said.